If you are a casino table game pundit, you have probably come across one or more side bets. Here are some of the most stirring side bets you will find in online casino table games. Side bets are additional wagers that you place at the beginning of a round, simultaneously with your main bet. A side bet is like a side dish! And the main bet is the main dish. Something like the perfect curry rice with a delicious stew and casserole on the side! There are many different types of side bets on different table games. From the 4 –century-old blackjack to Roulette which is also known as the ‘Number of the Beast’ and New Orleans-bred poker. Read on to discover the best side bets to place in your table games. There are also some handy tips and strategies to apply when placing side bets. 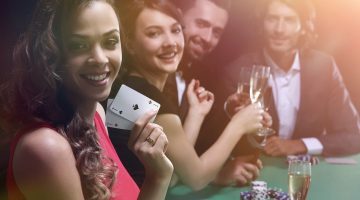 You can start playing at these top UK live casinos for a fun time on table games. 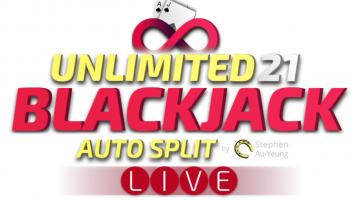 Blackjack side bets add a provoking twist to the classic game, without ruining the authenticity of blackjack. 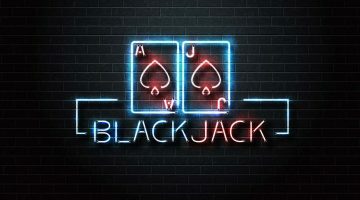 Which blackjack side bet have you played? 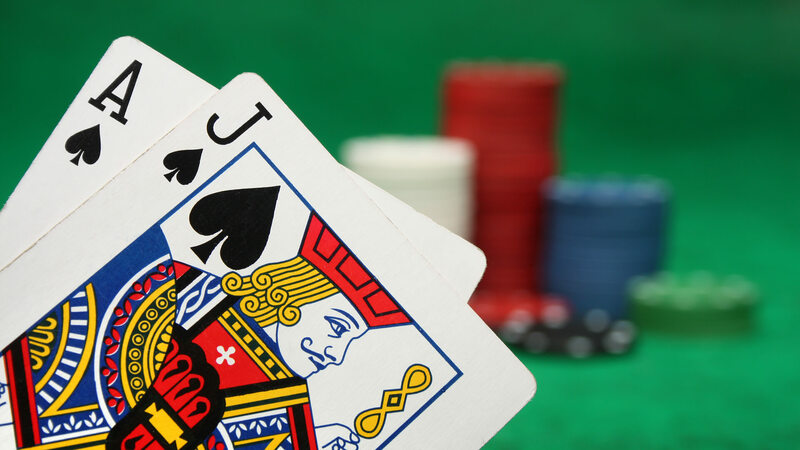 Here are some blackjack side bets you should expect to come across in online casinos. 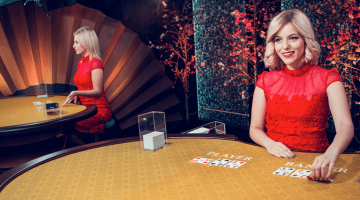 You will receive a bonus if the dealer’s first two cards are suited. You will notice that the Royal Match is offered at both single-deck and multi-deck tables in online casinos. Royal Match is one of the most common side bets among blackjack fanatics all across the globe. Royal match is easy and a fairly safe bet to make. This entirely depends on your first two cards and the dealer’s up-card. You automatically win if the three cards combine to form a flush. The 21+3 side bets payouts are different, depending on the casino’s pay table. There is the original 9:1 for each winning hand. Otherwise, new tables are being introduced with h9gher volatility and greater house edge. Note that there are different versions of 21+3 in the world, with house edge ranging between 2.7% to 13.3%. Your goal in this side bet is to get a hand with as many 7s as possible. Land the first card as 7 for a 3:1 payout. If the first two cards are 7, the payout depends on whether the two cards are suited. While suited cards give you 100:1, unsuited offer 50:1. If the third card is unsuited, the payout will be 500:1. If they are all suited, you receive 5000:1 payout. With this side bet, the same amount of money applies for both wins and losses. Your goal is to bet whether the sum of your first two cards is over or under 13. The over 13 bet comes with a 6.5% house edge, while under 13 has 10%. The Over/Under 13 is a very simple side bet to play but be cautious when placing your bets. The house edge is high on both sides of the bet and you may end up losing most of your money. Simply bet whether the first two cards will total to 20. The Lucky Ladies are the two queens. If you land two queens of hearts and the dealer has blackjack, you get a 1000:1 payout. The house edge is generally 17%. You will win the Pair Square side bet if your first two cards are of similar rank. Jump on a Hold’em or Omaha table and find a player who wants to make a prop bet and select a colour. If you select red and there are more red than black cards on the flop, you win. If you are hosting a game night, you could try extra side bets to make the night even more fun. b) When will the pizza guy arrive? c) Who will be the winner? Log in to these top UK online casinos to start enjoying and winning on casino table games. Rainbow Riches slot series – which is better?